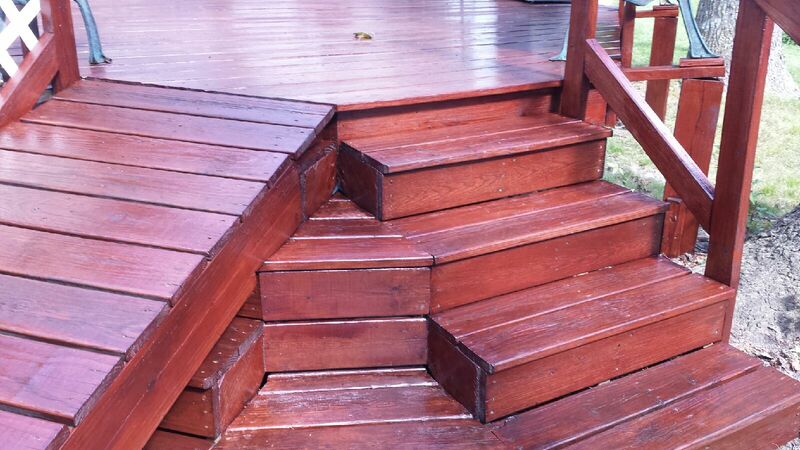 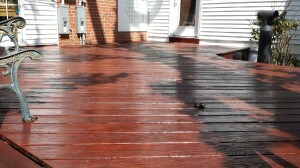 There are many options when it comes to sprucing up your wooden porch or deck work. 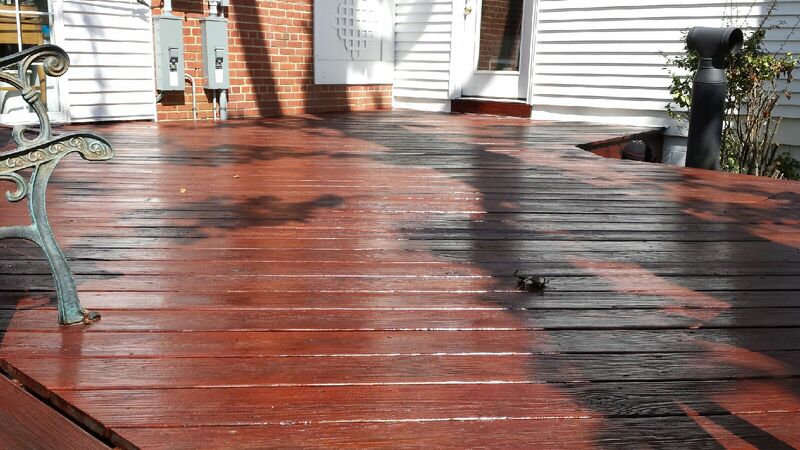 In addition to your personal aesthetic, factors such as age and condition should be considered when evaluating whether a traditional stain, semi-solid stain, or porch paint would best achieve the desired results. 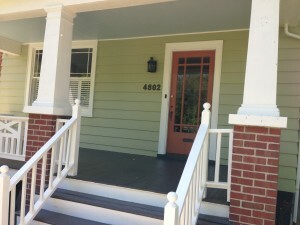 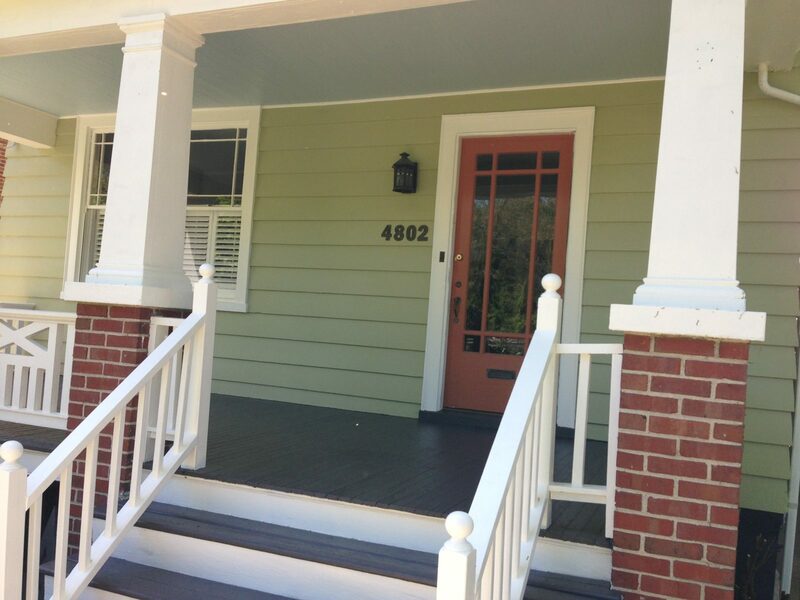 Global Painting has experience with each approach and looks forward to the opportunity to help restore your deck or porch to achieve maximum curb appeal.